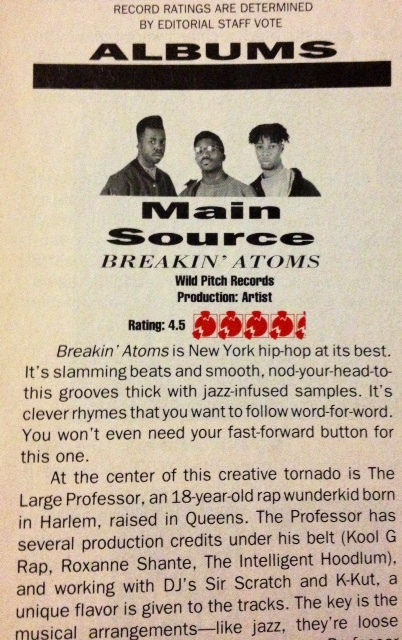 Posted on August 23, 2014, in GRAVY & SOURCE and tagged Breaking Atoms, Large Professor, Main Source. Bookmark the permalink. Leave a comment.